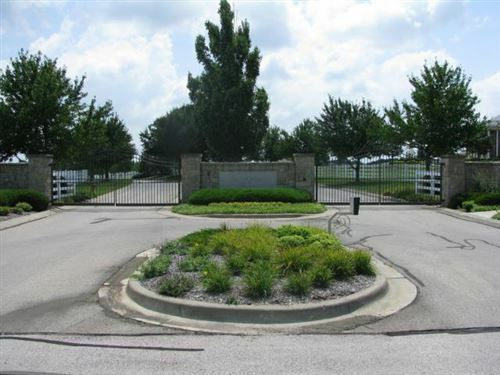 Paradise Farms is a gated community with 6- 9 acre lots. 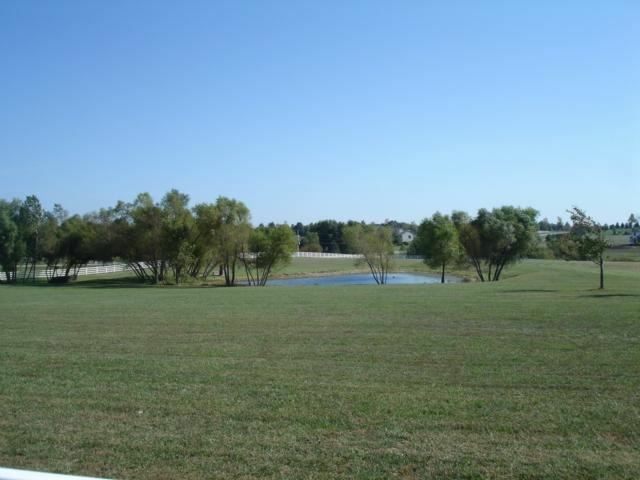 Perfect for buyers wanting to build a large estate home in the peace of the country. Only serious buyers inquire - deeds and restrictions in place for community. 69 hwy south to 179th turn West approx. 3 miles to subdivision on left. $2,880 would be your approximate monthly principal and interest payment.